On the 31st of January the projectcoordinator (Stivako) has visited the European association of national employers’ organisations in hairdressing in Ghent, Belgium. 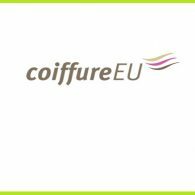 The purpose of Coiffure EU is to promote the interests of member organisations in the field of employers in its capacity as a confederation of national employers' organisations. The leading theme is ‘business development instead of marginalisation’. If Coiffure EU wants to bring the hairdressing sector to a further stage, craftsmanship and entrepreneurship should be improved. 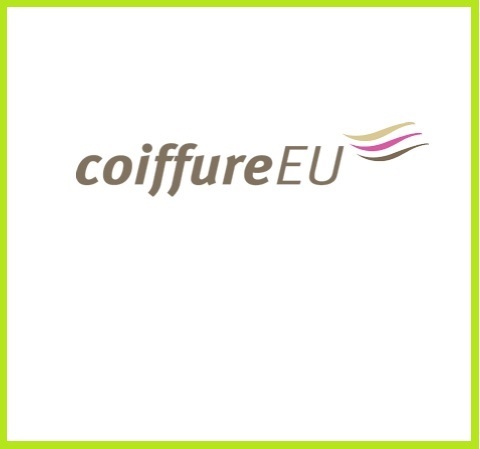 Information exchange between the members is at the very heart of Coiffure EU. De afspraak was met Miet Verhamme,verantwoordelijk voor Europees beleid & Europese projecten binnen Coiffure.eu. During the five hours visit the Green Salon project is promoted. In the meeting the research, diagnostic scanner, the three learning modules and the website and other communication material is explained. The association will inform their members about the project in the 20 member-countries.